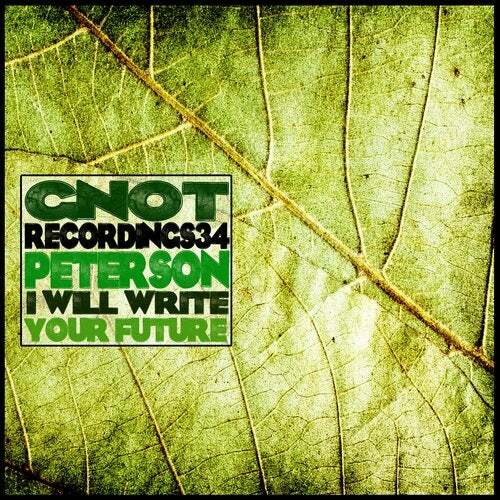 Here's The New Hardtechno Banger From Czech Rep Named Peterson. He Knows How To Get You Mad With His Selfmade Groovy Rythms . He'll Drives You Far !! He'll Write Your Futur With This Very Fresh Sound !